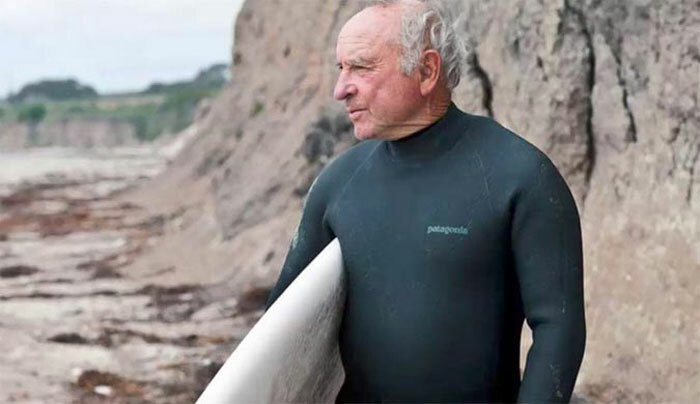 The House Committee on Natural Resources invited Yvon Chouinard to testify on public lands stewardship. Instead he sent this letter. View the original letter and review Patagonia’s 2017 Timeline of Events Related to the Protection of Bears Ears here.